It isn't that we're the only company out there that can help you with your risk management problems, we know you have other choices. 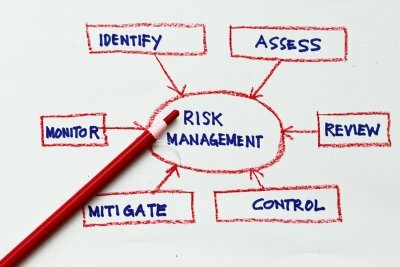 Ignoring the risk management needs of your company could be an expensive choice. At Arnold Insurance, we make it our business to keep track of new compliance developments and monitor changes in participation status daily. Because flood compliance issues can be confusing and changing, Arnold Insurance has developed an in-depth compliance training program to help keep our customers informed and up to date of all the changes.